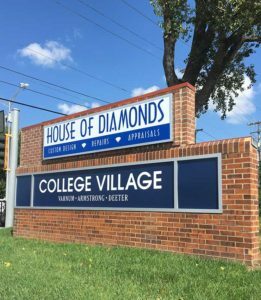 In April, we had a new sign installed on the front of our building in the College Village Shopping Center and blogged about it. In August, we were also able to update our monument sign at the corner of 119th and Quivira. This is the second sign that Luminous Neon Inc. has created and installed for us recently. We think they do a great job and we are really happy with the results. It was definitely time to update our corner sign. The previous sign had been there for more than 20 years. It was starting to rust! And we needed to do some major brick work as well. We installed LED lighting that lights the sign with more intensity, making it easier to see from the street while also saving energy. 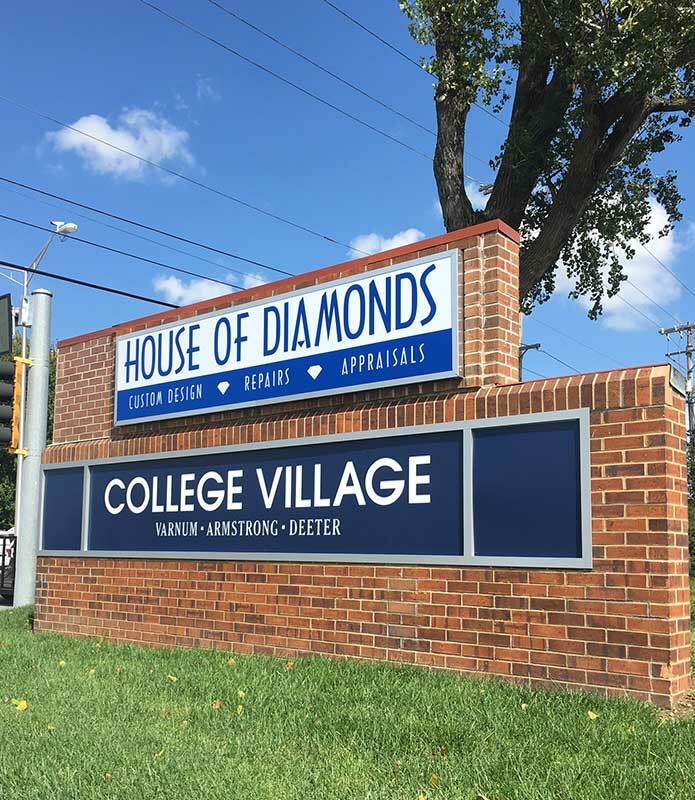 Next time you stop by, let us know if you noticed our new sign on the corner of College and Quivira! New beginnings – The girls go back to school. Our New Solidscape 3z Pro 3D Printer!